Though Amazon might have taken advantage of new breaks and loopholes available under TCJA, this isn’t the first year that Amazon has avoided paying federal tax. The company reported $6.6 billion in U.S. profits in 2018 and paid $0 last year as well. 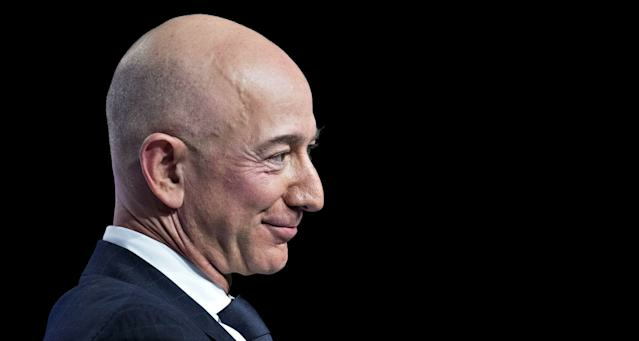 "Amazon pays all the taxes we are required to pay in the U.S. and every country where we operate, including paying $2.9 billion in corporate tax and reporting $4.4 billion in tax expense over the last three years," an Amazon spokesperson said in a statement.